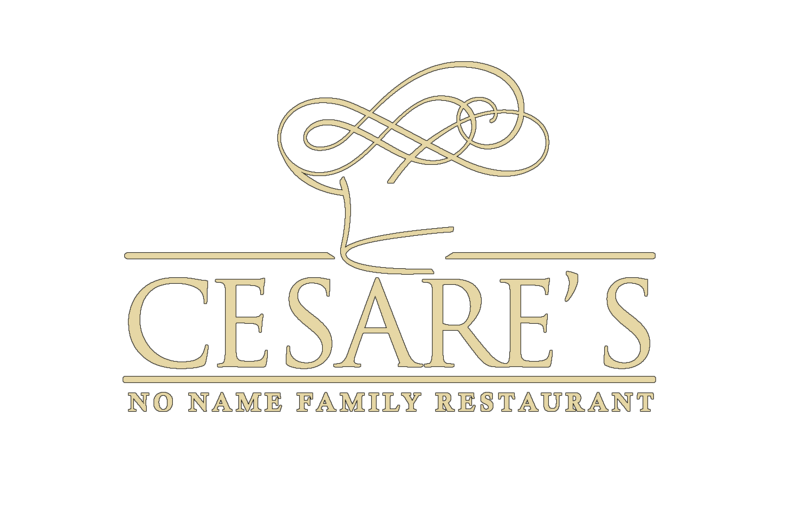 Allow us to introduce to you, Cesare’s No Name Family Restaurant; an independently owned and operated family business located in the heart of Leichhardt. Our long running story began with our Grandfather Cesare’s arrival in Australia 60 years ago, bringing with him his culinary skills learnt from working at high end Hotels in Rome. From the back streets of Darlinghurst, to later on moving to a quirky pub in Glebe, 60 years on & 3 generations later, we now call Leichhardt home. 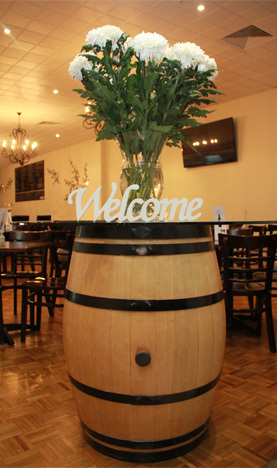 We pride ourselves in offering you a dining experience that is in a clean and friendly environment, and is about consistency of product, efficient service & value. So whether you are a loyal regular who can’t go past your weekly fix of the old favourites or if you are looking for somewhere fun & fresh to enjoy a homely meal away from home, come along today there is something for everyone!